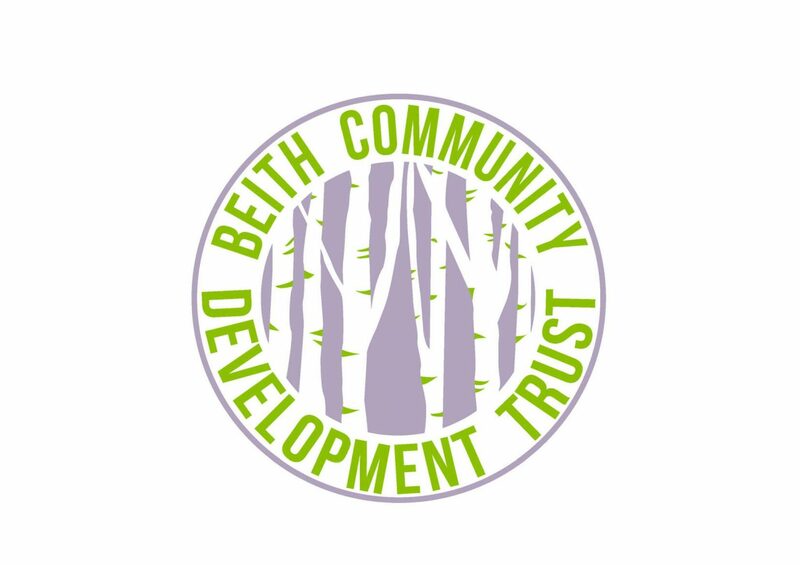 Beith Trust| Pamper day at Geilsland! Pamper prosecco & cream tea! Don’t miss your chance for a real pick-me-up on Saturday. The weekend is nearly here! Fancy a glass of prosecco and a cream tea with a friend in the sunshine? Or maybe the chance to pick up a treatment, a gorgeous scarf or piece of jewellery, or a lovely scented candle. We are hosting another Pamper Day at Geilsland, Beith on Saturday 20th May. Following the success of the last Pamper event on Mother’s Day it is sure to be a busy day and so we are highly recommending that you book your space in advance to guarantee that you get the chance of a beauty treatment too. As well as hair and nails, there will be flower essences as well as a chance to try out kinesiology with a qualified local therapist, which uses a range of gentle, yet effective techniques. Kinesiology is a non-invasive holistic energy therapy that combines the ancient principles of Traditional Chinese Medicine (TCM) with modern muscle monitoring techniques. Kinesiology uses muscle-testing techniques to gain an insight into the areas of stress and imbalance within the energy system. We also have some fantastic craft stalls to check out too, including jewellery from Charlie Is My Darling, Safescents candles, Beautiful Bunting by Jennifer, Bumble Buttonz and Forever Living. The cakes and homebaking on offer proved very popular in March, all served on vintage tea ware, washed down with freshly brewed coffee and tea. Hopefully the sun will stick around so you can take a table outside and relax amongst the birdsong and beauty of the old school grounds, looked after by Beith Trust’s horticulture team of modern apprenticeships. Tickets are £5 per person which includes a complimentary glass of prosecco and one beauty treatment. Oft!! Wish I had known sooner!! Would have happily donated some reiki time for Beith trust!! !